Perched on a commanding hilltop with panoramic views of the Reventazon River Valley, this outstanding property has 50 acres of native forest and 25 acres of open ranchland. 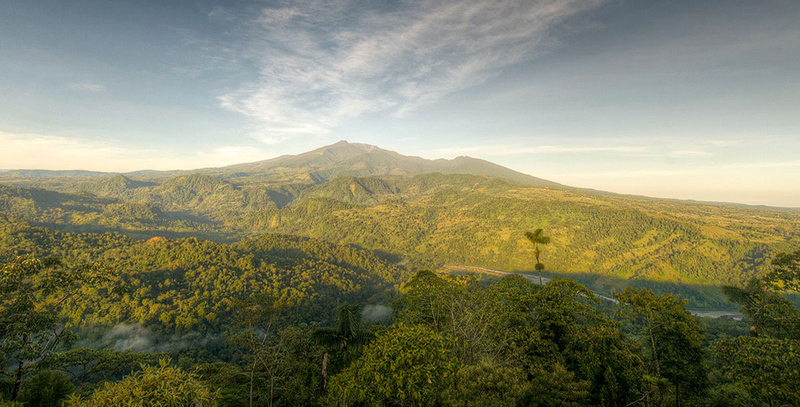 Turrialba Volcano towers above the stunning valley in the west, while in the east the vista stretches all the way down the Caribbean coast. The property has amazing potential. The views are so breathtaking and all-encompassing that this is an ideal location from a high-end eco-retreat or an “eagle’s nest” dream home. The forest is in excellent condition with many old growth trees and is consequently a haven for a dazzling variety of species. 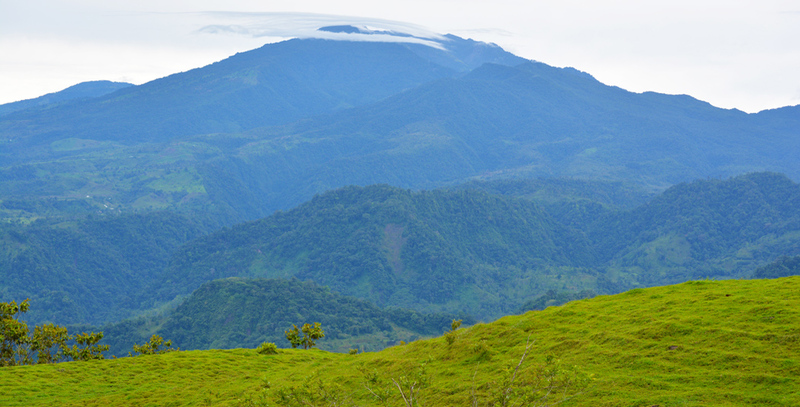 Toucans, oropendolas and even the highly endangered green macaw can be seen here making it ideal for bird-watching. The property has it's own abundant source of pure water, and the electricity line runs right past it. 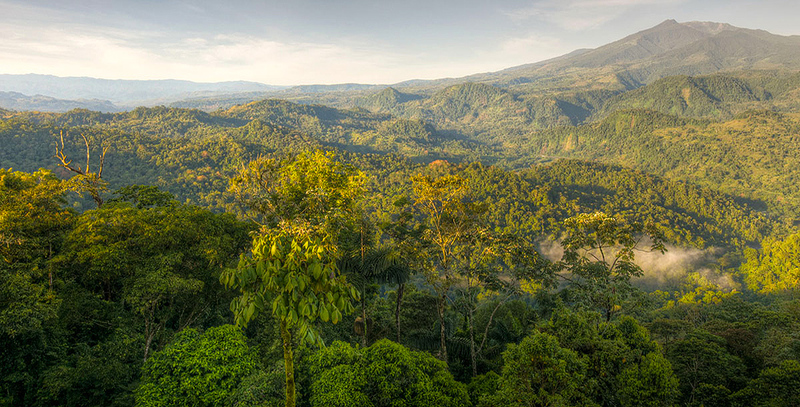 This property is a vital component of the Barbilla-Destierro Biological Corridor which is Costa Rica’s most important jaguar migration route. 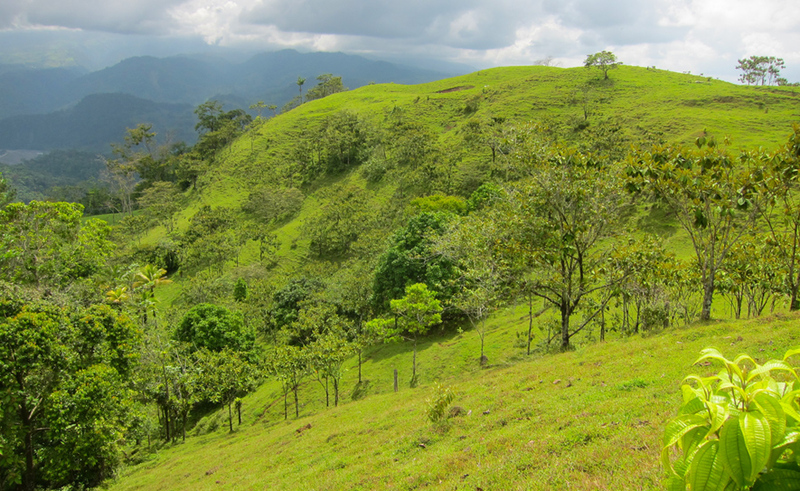 Jaguars and other endangered species use the corridor to cross the Reventazon Valley. 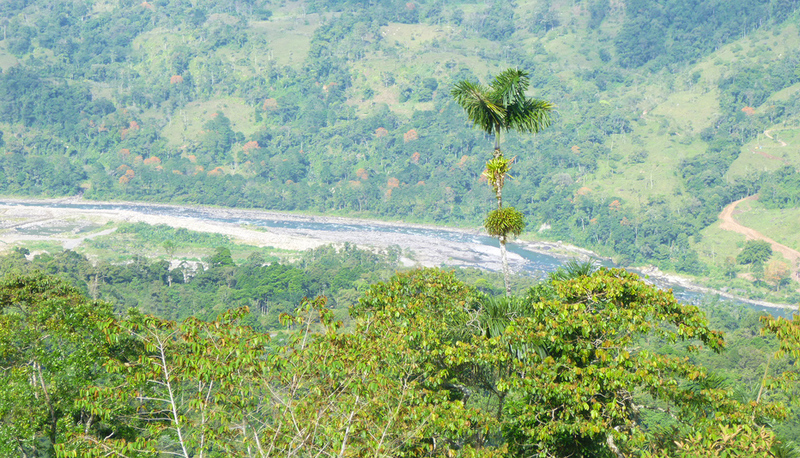 In 2016 the valley was flooded by the Reventazon Hydroelectric Dam creating an 8-kilometer long reservoir which now dissects the biological corridor. 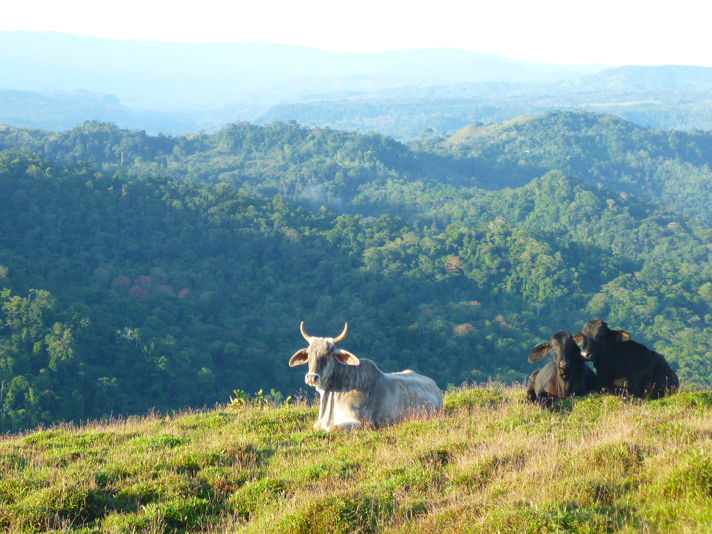 The construction of the dam in the valley below has led to an increase in animal traffic through the property. The owner has recently seen both jaguar and ocelot passing through his land, testifying to its importance as a feline migration route. 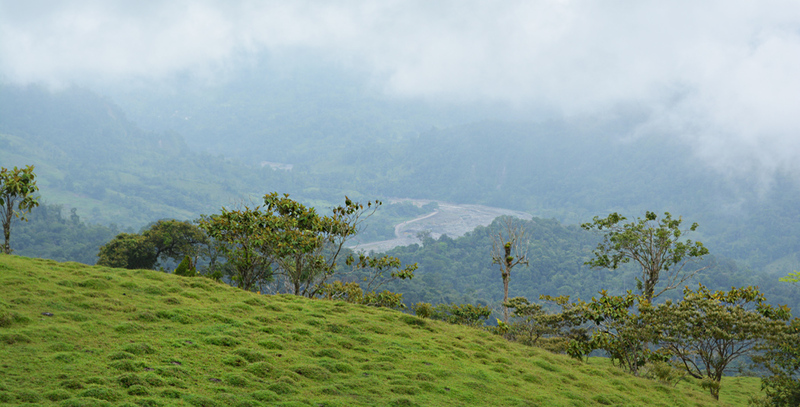 The flooding of the Reventazon Valley means that large mammals now have to find a new route around the new reservoir, highlighting the importance of this property due to its strategic location at the north east corner of the biological corridor. 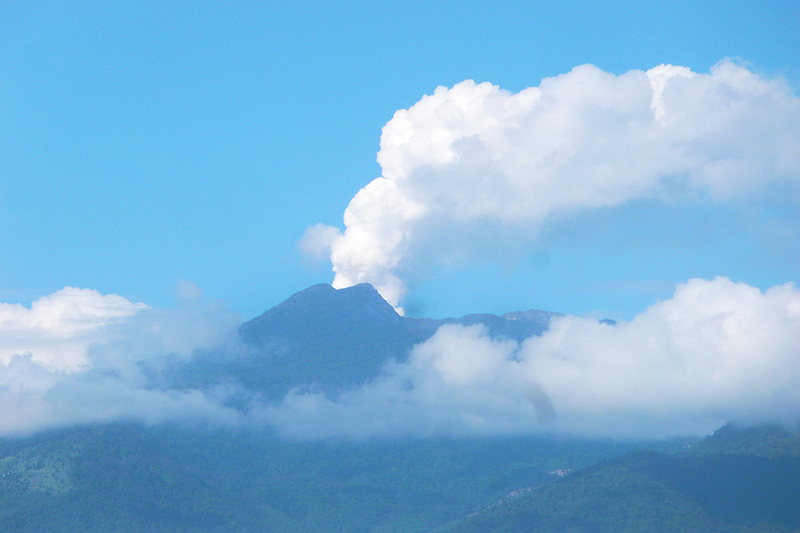 In order to preserve the integrity of the corridor the existing 50 acres of forest need to be protected. 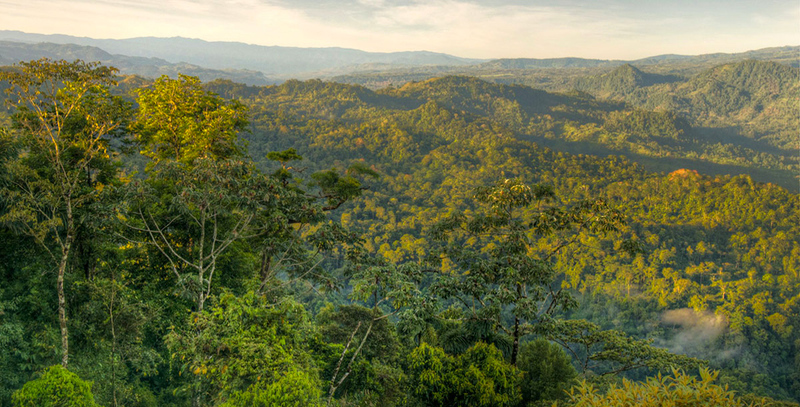 The Jaguar Project can help secure generous financial rewards for this protection through the government’s FONAFIFO program which pays landowners to preserve the forest. 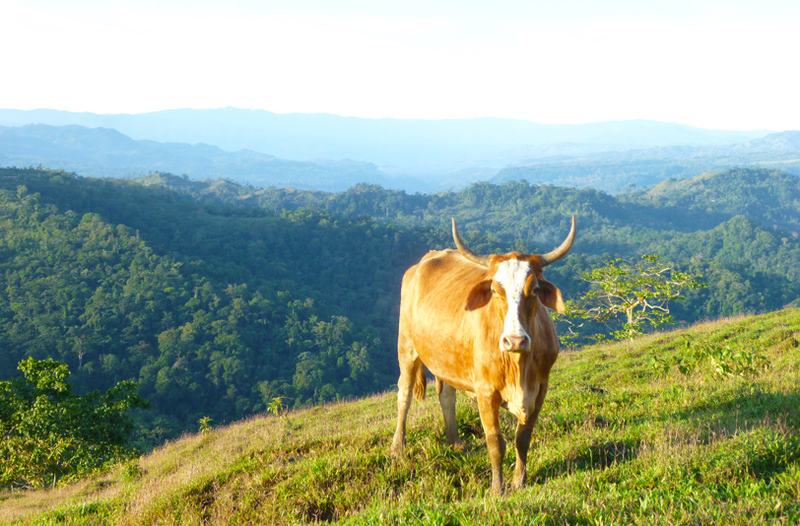 This program can also provide funds in return for reforestation, and much of the property’s 25 acres of open pastureland urgently need reforesting to help strengthen the corridor. 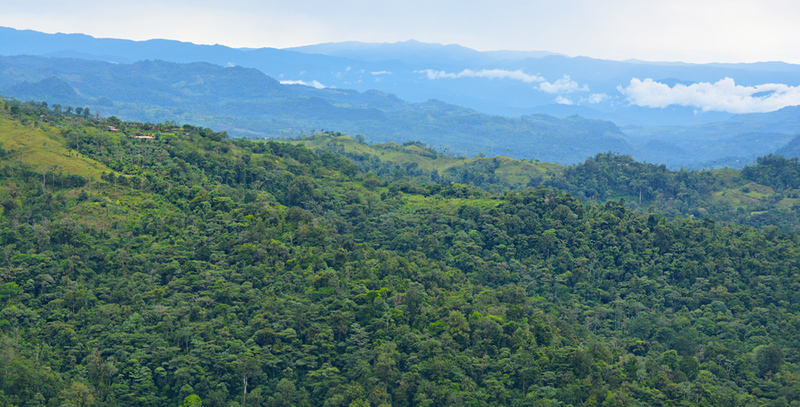 The Jaguar Project can provide free expert advice and assistance on how to implement a reforestation program that will give maximum benefit to endangered species. 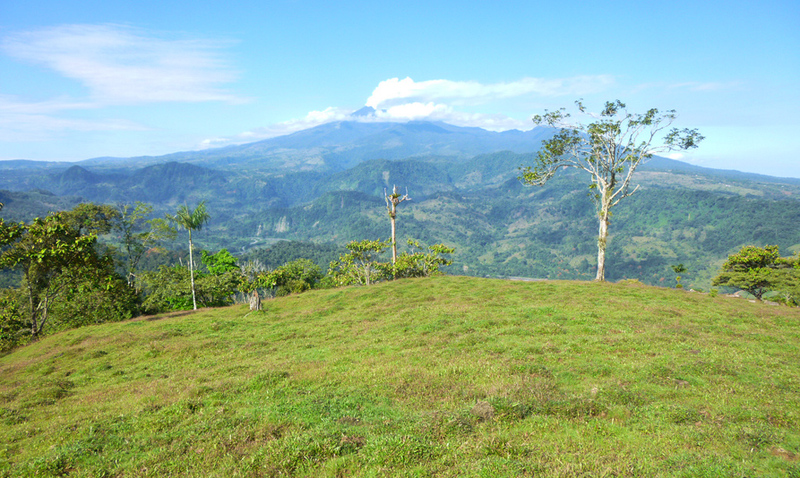 The lower parts of this property are well suited to cacao, and we can also assist with the implementation of a sustainable mixed cacao plantation which can serve as healthy habitat for wildlife while also providing a financial return. The property is 5 minutes drive from a main highway along an unpaved road. 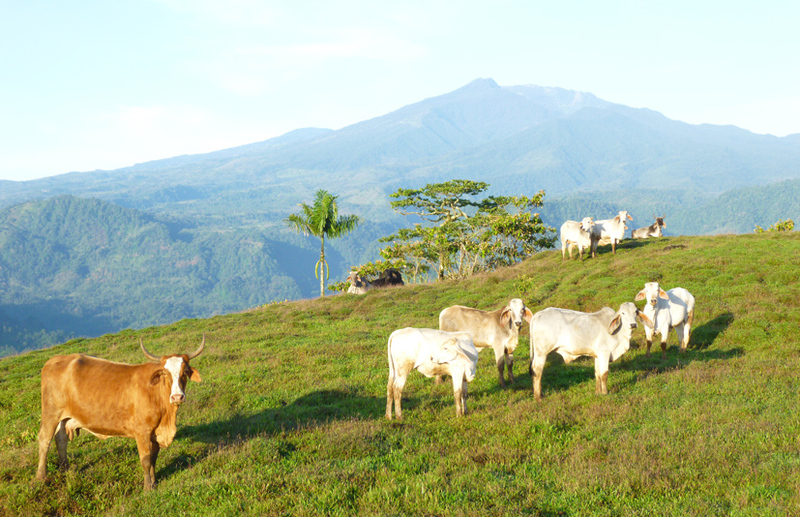 It is 20 minutes drive from the market town of Siquirres and 45 minutes from the bustling tourist hub of Turrialba. A small convenience store, a local bar and a restaurant are just 5 minutes away. 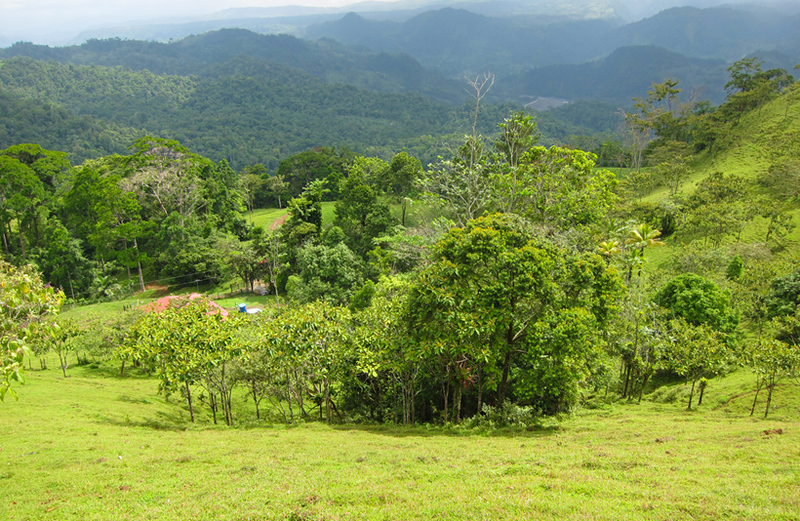 Located halfway between San Jose and the Caribbean Coast it is within two hours reach of the international airport, and just an hour from the nearest regional airport at Guapiles. 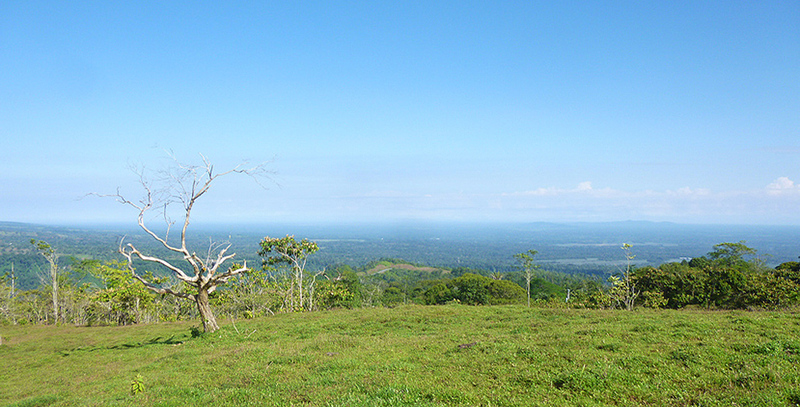 The Reventazon region is exceptionally well suited to wildlife watching and conservation activities. 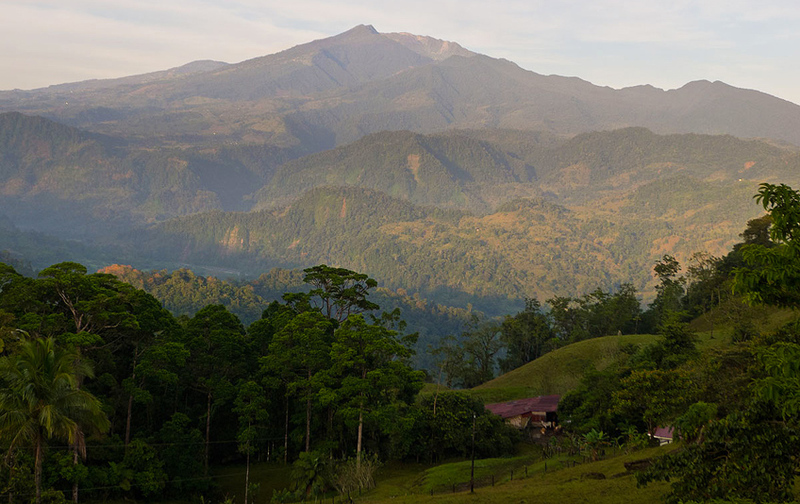 The valley is surrounded by national parks and reserves, including Barbilla National Park, Guayabo National Park, Turrialba Volcano National Park, Tapanti National Park, Rio Macho Forest Reserve, and the world famous Pacuare Forest Reserve. 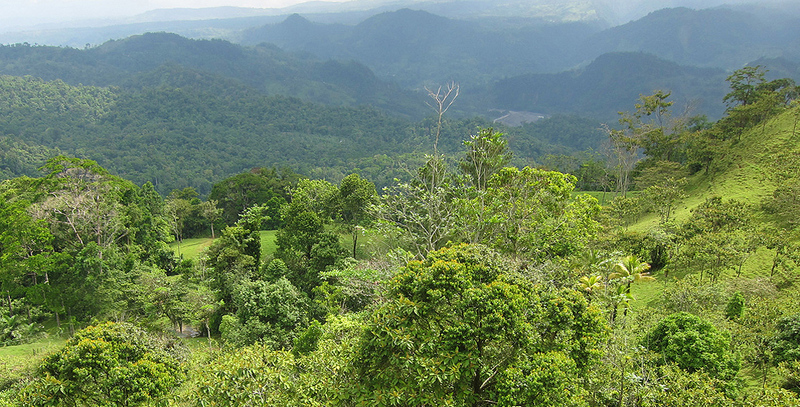 Just beyond Siquirres are the boundless natural wonders of the Caribbean Coast, including the biodiversity hotspot Tortuguero National Park. 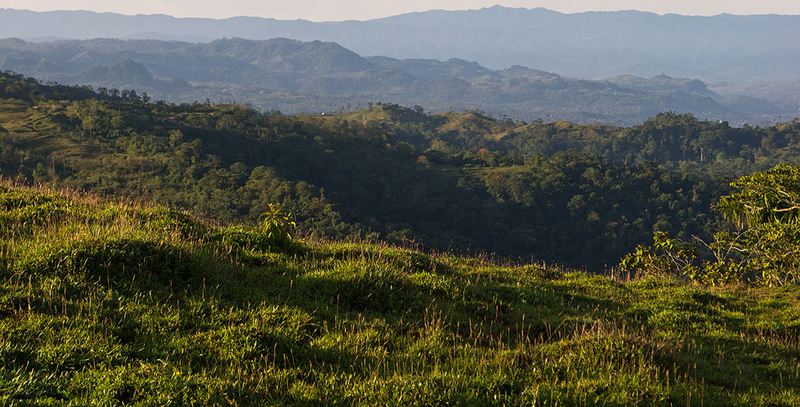 For more information about investing in the future of this land, please email us at contact@thejaguarproject.com. Images courtesy of Barry Hovland of 10 Degrees Above.